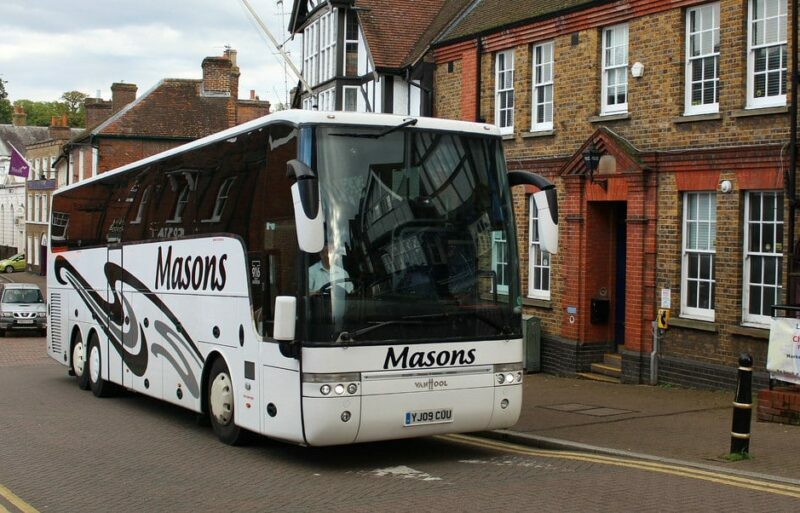 At Masons Minibus & Coach Hire, we’ve built an enviable reputation in the travel industry over the last 30 years. We provide everything from coach trips around England, to minibus hire and coach hire throughout Milton Keynes. Whatever event you’re attending, such as a day out at the races with friends, or off to a theme park, we can provide various types of coach and minibus vehicles to ensure you get there promptly. 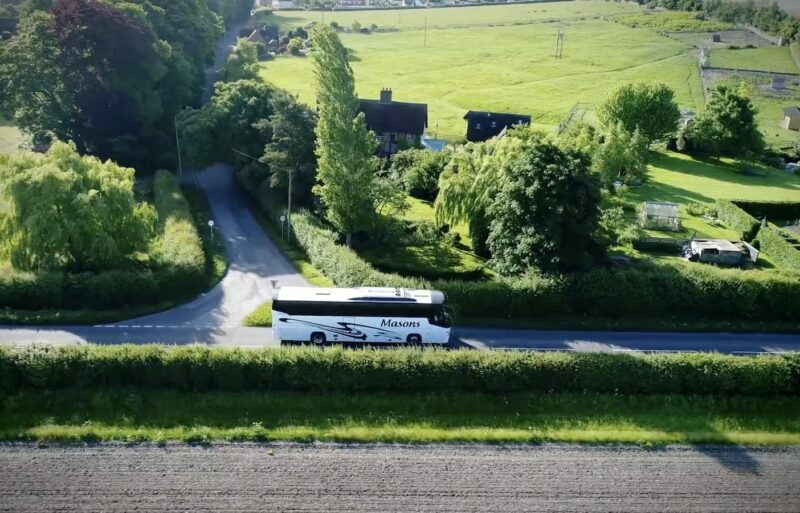 All of our coaches and minibuses offer excellent views, so you’ll be able to sit back and enjoy the scenery on your journey. We can offer a variety of coach hire and minibus hire services to meet your requirements, all at very competitive prices. No matter the size of your party, we will find a solution for you. Vehicles we have ready to hire include a 16 seat minibus, a 25 seat mini coach, and a 53 seat executive coach. Using our coach hire and minibus hire services can help you save money and avoid the hassle of using multiple cars, as well as helping the environment. We also offer various coach trips throughout England all year round, such as Margate and Chatham Docks. We can be found 18 miles from Milton Keynes, making us easily accessible to everyone in and around the area. We do offer a private pick up service under certain circumstances; if you’d like to find out more about this, please contact us. If you are interested in our coach trips and want to see our upcoming excursions, take a look at our Days Out & Holidays calendar, or browse our brochure. For more information on our coach and minibus hire services in Milton Keynes, get in touch by calling us on 01296 661604 or via our contact form.